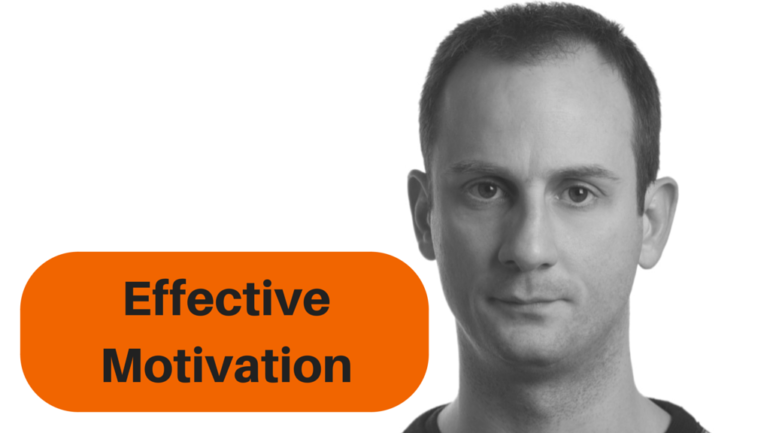 Motivation is one of the most important drivers to reach the goals we want… but it is also one of the most fragile. Motivating others is an art. We have always done it in the least effective way, with the classic method of the carrot and the stick, which, in creative works of today, does not work. Here are some strategies to motivate others effectively.